Multi-touch marketing campaigns connect with audiences and deliver results. A “touch,” in marketing terms, refers to any time a message is received by an audience. Back in the day, touches were largely in the form of TV commercials, radio spots, newspaper ads, and direct mail. Today’s technology, however, opens up a world of opportunity to touch our customers and prospects anytime and anywhere. It’s a blessing and a curse, considering Americans are bombarded –upwards of 5,000 times a day–with messages. It takes time to build trust and confidence with audiences and move them to make a decision–whether it’s to sign up for email communications, visit a website, make a donation, attend an event, or make a purchase. 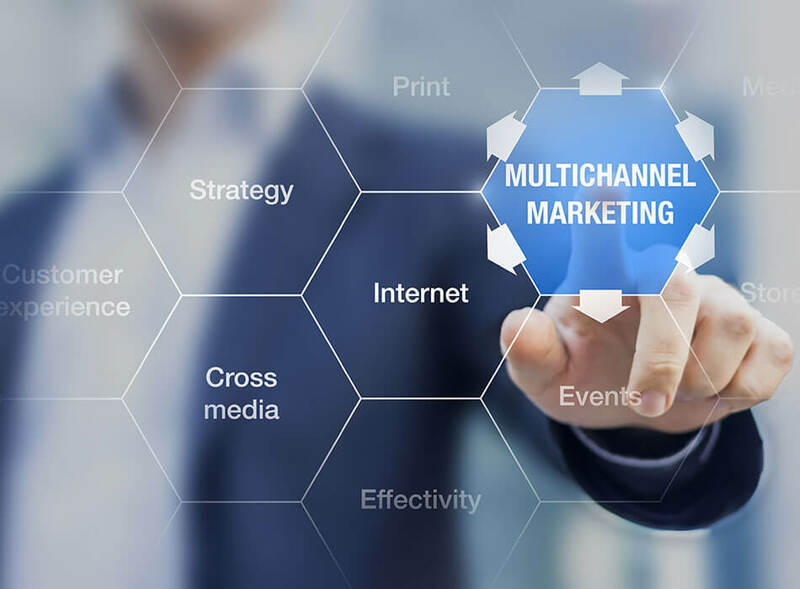 Savvy marketers rely on multi-touch marketing campaigns to drive results. Used in combination, your audience is given the option to engage and respond in the channel most comfortable to them at any given time. Realize a greater return on your marketing dollars with multi-touch marketing campaign strategies.